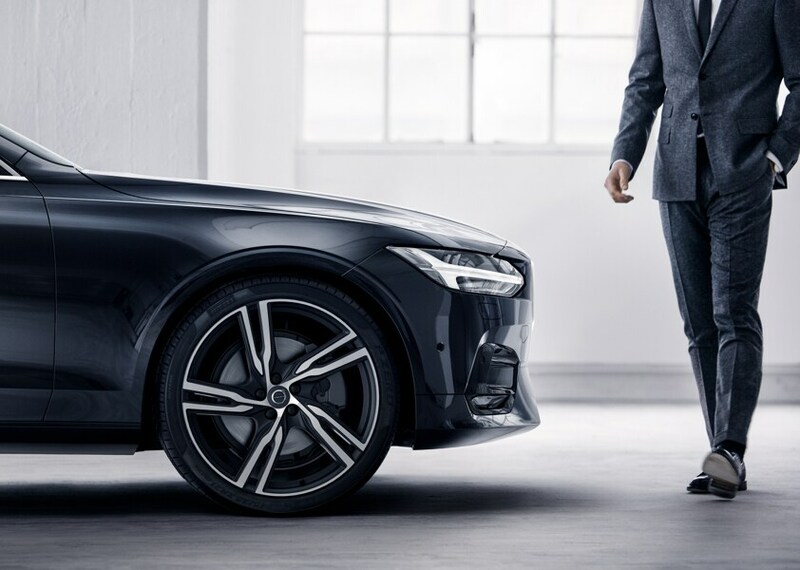 If you're looking to purchase a new 2019 Volvo here in Indianapolis, IN, Lawrence IN, Fishers, Brownsburg, or Noblesville, you've come to the right place! We proudly offer our customers a full lineup of 2019 Volvo models. 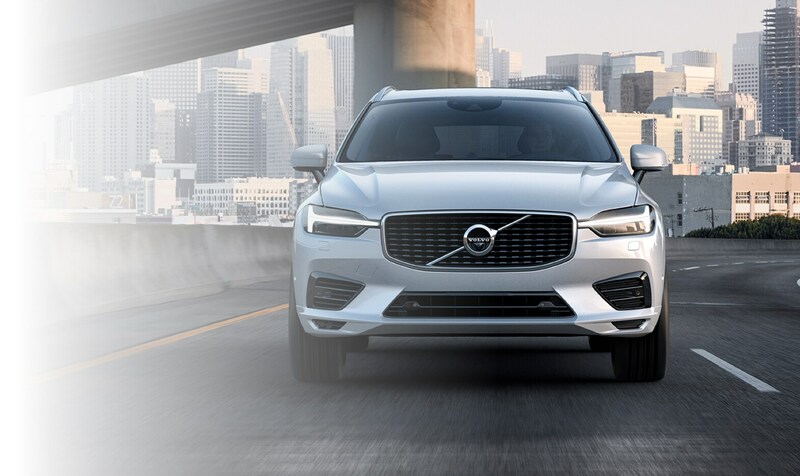 Whether you're considering a 2019 Volvo S60 or 2019 Volvo XC60, we're sure you'll find something in our diverse lineup of vehicles. If you're leaning more towards a used car, you're still in luck. We have plenty of used cars in Indianapolis, IN for you to choose from, including numerous of pre-owned Volvo models. Tom Wood Volvo Cars is a full service dealership. 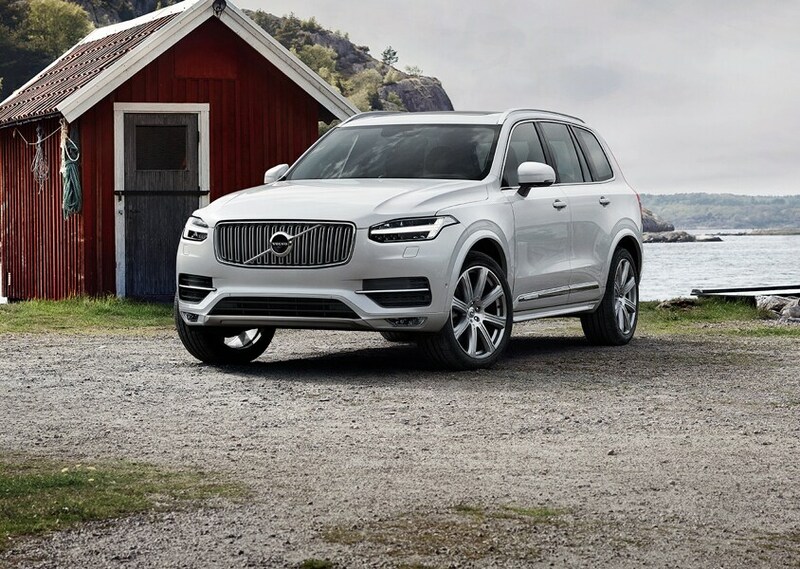 Once you've found a vehicle that fits your needs, our Volvo financing is here to help with all your upcoming financial decisions. We have the tools to help you through the car-buying process and to help get you your dream car. Even after you've driven off our lot, we are still here to help. The experts at our Volvo service center near Lawrence, IN can take care of any maintenance or repair issue you have. If you're a driver who prefers to perform your own maintenance, our Volvo parts department is sure to have what you're looking for. Whether you're in the market for your next vehicle or are in need of maintenance, come on into Tom Wood Volvo Cars. 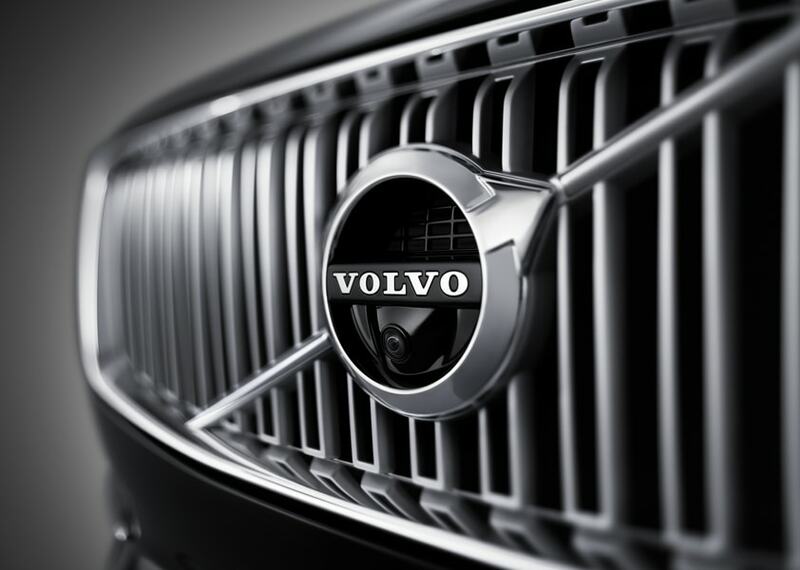 We look forward assisting you at our Indianapolis, IN Volvo dealership!